Gostilna in pizzerija Trije Lovci is located in Šmarje, on the main road between Koper and Dragonja - border crossing HR. 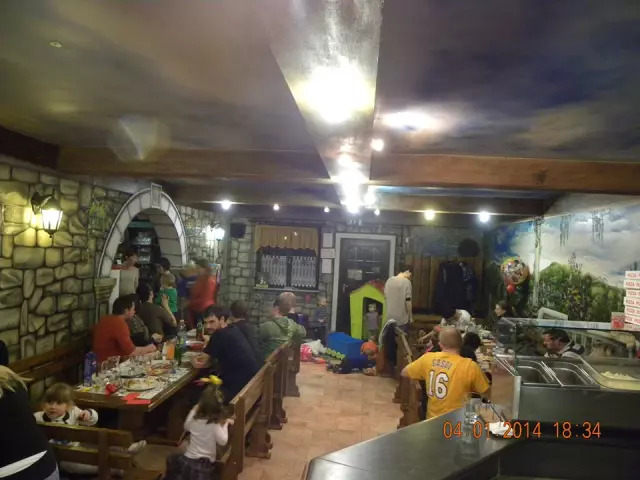 It is divided into a pizzeria, which can also be used for larger groups and events. The second part of the restaurant is a beautiful terrace, where you will enjoy in the beautiful sunny days. Guests love to return, because our staff is friendly and helpful. The food is fresh, based on a seasonal offer, pizzas are excellent. We have quite a few house specialties also. Above all, we are known for venison dishes - hence the name. With pleasure, a friendly word and good food we accept everyone. For any additional questions related to Good restaurant Šmarje pri Kopru, please contact us at the given contact or visit us.